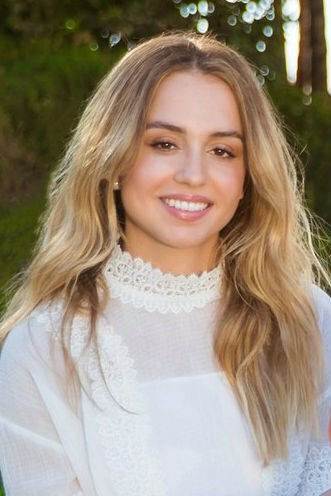 Princess Iman is 21 years old, and she is the second child and the oldest daughter in the family of King Abdullah II and Queen Rania. She has a 23-year-old brother Hussein, 17-year-old sister Salma and 12-year-old brother Hashim. Noteworthy, the origin of Princess Iman, like all her relatives is very impressive: they are descendants of the Prophet Muhammad. According to the laws of her country, Princess Iman has no right to claim the throne, unlike the older and younger brothers. But despite this, thanks to her mother, she received a brilliant education. 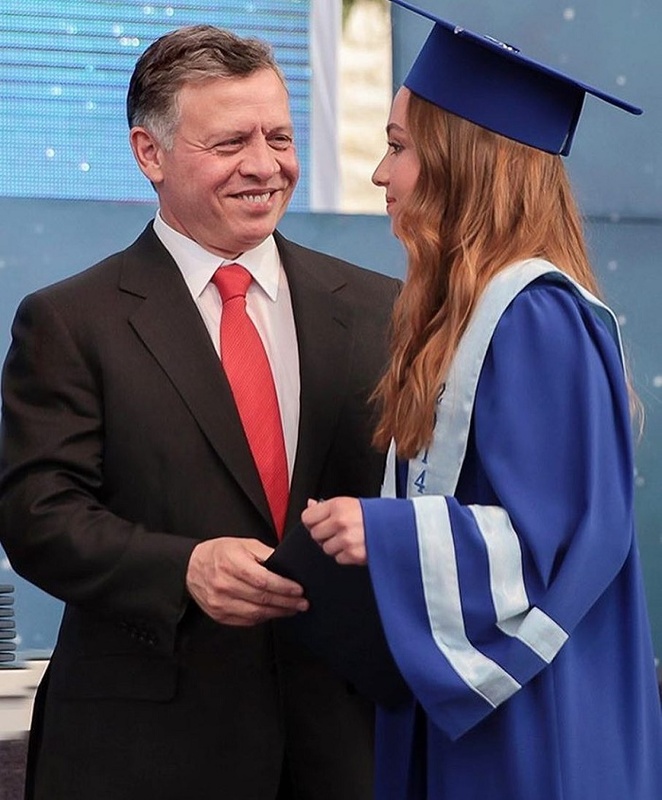 The Queen of Jordan Rania always advocated equal training for boys and girls. 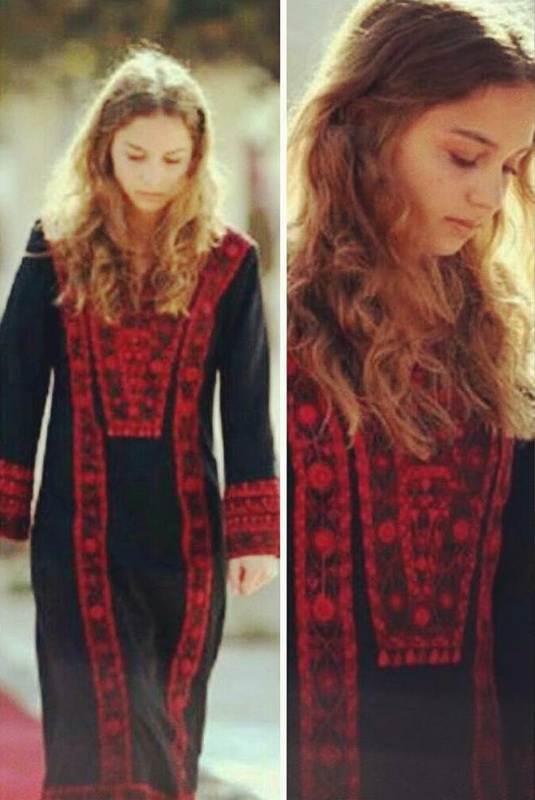 As a result, Princess Iman was studying at the prestigious international school The International Academy – Amman. 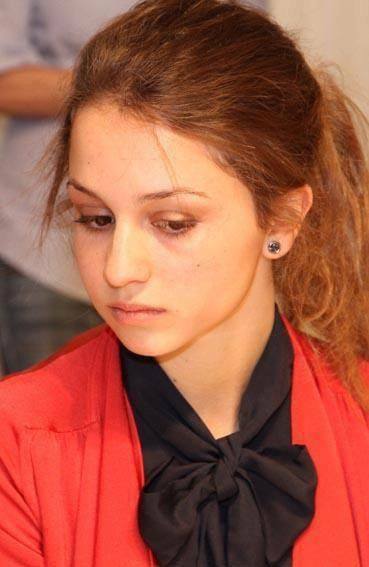 During the training the girl not only studied “excellent”, but also showed creative talents and sports achievements. 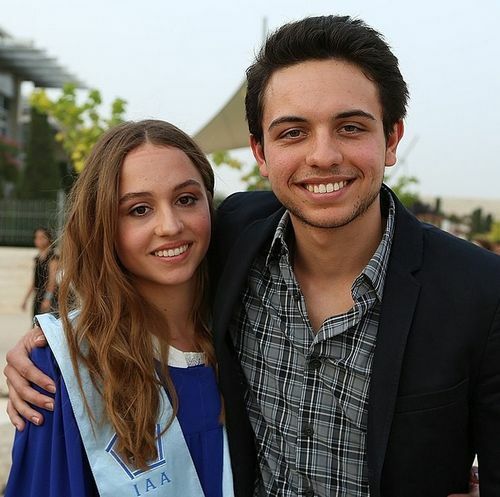 In addition, Princess Iman is currently studying in Georgetown University in Washington, alongside with her older brother, at the Faculty of World History. Accustomed to being the center of attention, Princess Iman does not allow herself any indulgence in her studies. In addition, she always finds time for her family and friends. In particular, she comes from the USA to Jordan for all religious and family holidays. And in those rare moments when Princess Iman appears in public, journalists can not take their eyes off her. 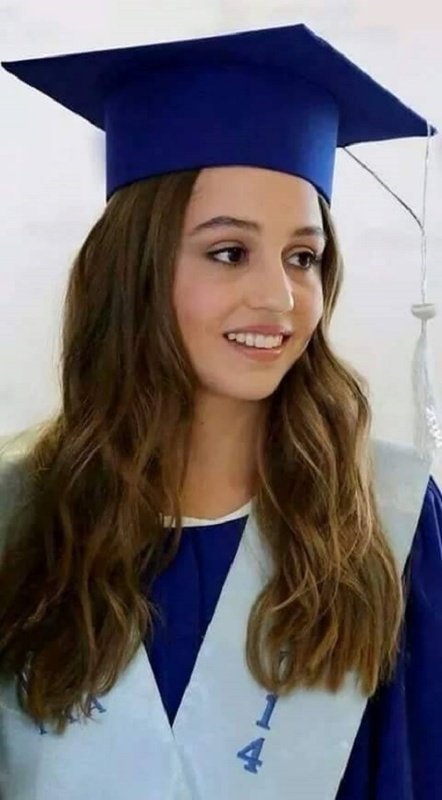 It seems, after a while she has all chances to become the first beauty of her country. 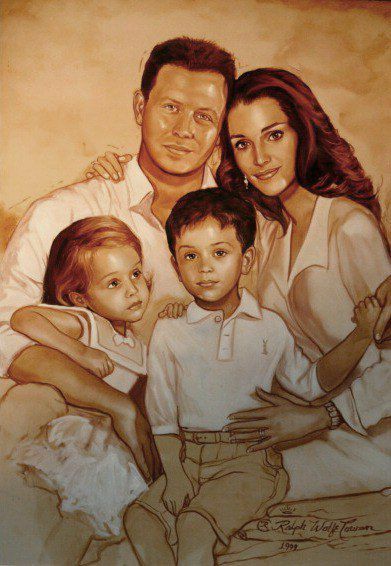 The same as it was possible to her mother, Queen Rania. The girl has soft features, a sweet smile, wavy dark-blond hair, and an excellent figure. Also the princess is always exquisitely dressed. Restrained and modest, Princess Iman is a real aristocrat. You will not find her candid photos online and harsh statements about any problem. 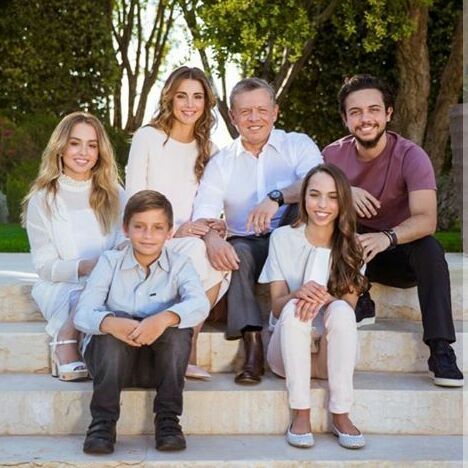 The eldest daughter of the King of Jordan is a true lady and an example for imitation not only for her country’s peers, but the whole world. It would be great to see her more often. Undoubtedly, after graduation in the US, she will return to her homeland and become one the most popular celebrities in the world.